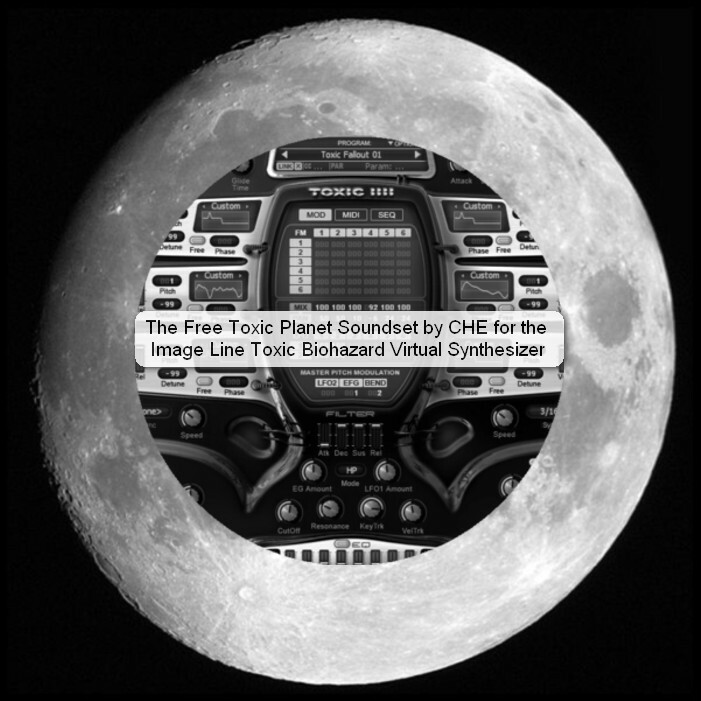 for the Image Line - Toxic Biohazard - Virtual Synthesizer ! Last edited by Che on Fri Mar 04, 2016 10:30 am, edited 2 times in total. Thanks mate I'll check em out. I ADD A NEW DOWNLOAD LINK.